Customer Service Level 2 is an online training course that will educate the learner in customer service. 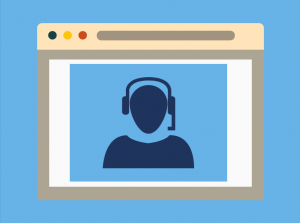 How long is the Customer Service eLearning course? Who should complete the Customer Service course? Is the Customer Service course accredited? When does my Customer Service certificate expire? The Customer Service Level 2 Highfield training course is split up into 4 parts. Each part covers the relevant knowledge you need to pass the course through interactive slides and activities. Upon booking, you will receive your login details via email and will then have up to 12 months to complete the course. After the 12 months, your license will expire. On completion, you will then be able to download your certificate.